What an inspiring day! One of the student teams who worked on the Hoppmann business case won the Challenge Day 2018 with a great solution to our case. 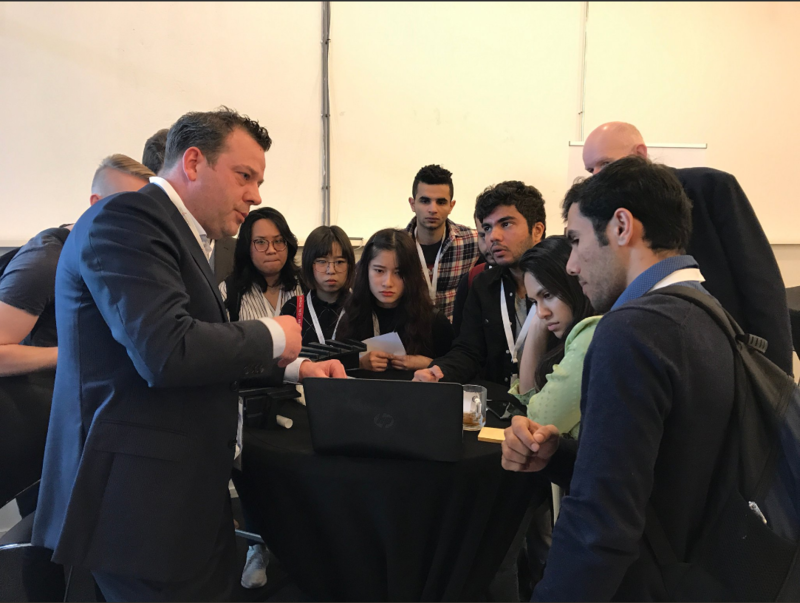 During the entire day students from Hogeschool Saxion, Windesheim and University of Twente worked on different business cases. Two different groups of students worked on our own challenging case and we were very much impressed by both teams for their creativity and enthusiasm. We would like to thank both teams for their efforts and congratulations to the winning team.